RelyOn Technologies Industrial spray booths can accommodate virtually every type of application to fit your production needs. Whether you are in the woodworking, fiberglass, powder coat or metal working manufacturing industries, RelyOn can build the right booth for you. 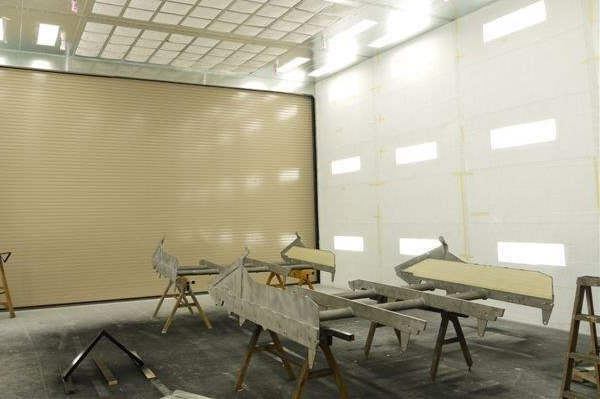 RelyOn Technologies provides the complete line of Garmat USA© spray booths for Industrial applications. If you are searching for an industrial spray booth system, look no further than RelyOn Technologies. 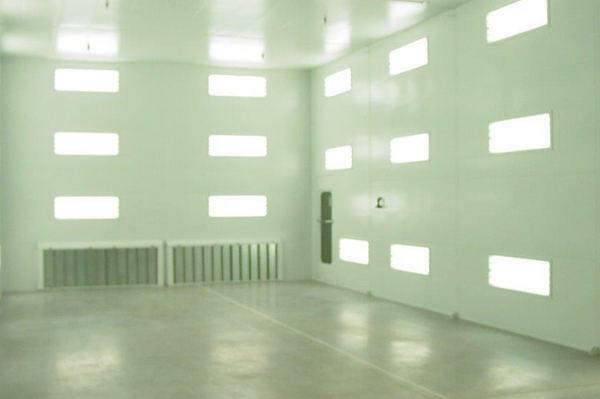 At RelyOn, we offer the complete line of spray booths manufactured by Garmat USA©. 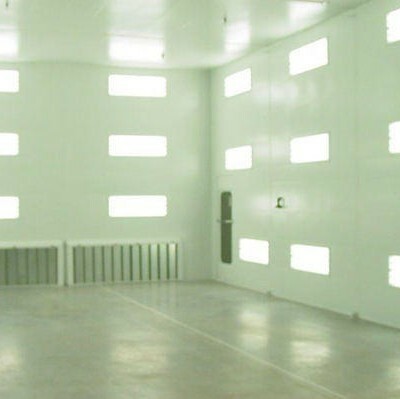 Designed for industrial applications, all of our spray booths provide maximum safety and protection for both your workers and the general public. Choose RelyOn Technologies for a trusted and experienced provider and installer of industrial spray booths. There are four main components that can be found in an industrial spray booth: the working chamber and exhaust, intake, air make-up, and accessories. First, the working chamber is where the spray operation is performed. Second, the exhaust filtration takes the air from the working chamber and filters it out through the exhaust chamber. Some spray booths also contain an intake plenum, which brings air back into the spray booth. Third, booths have the option of being equipped with an air make-up system, which brings conditioned air into the spray booth. Finally, spray booths can contain many accessories, including lights, exhaust ducts, motor controls, and much more. 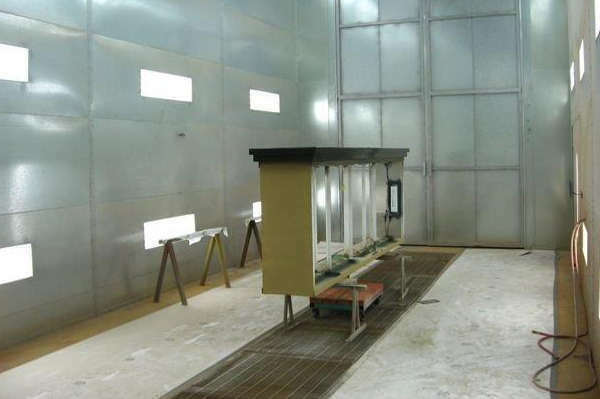 Industrial spray booths differ from one another based on three major characteristics: cabin style, airflow design, and type of air pressure. The cabin, or the booth itself, can be either open face (no doors) or closed face (with doors). Additionally, the airflow of the spray booth can be designed in a full downdraft, semi-downdraft, side-draft, or cross flow style. Air pressure in an industrial spray booth can be either positive or negative depending on its application. 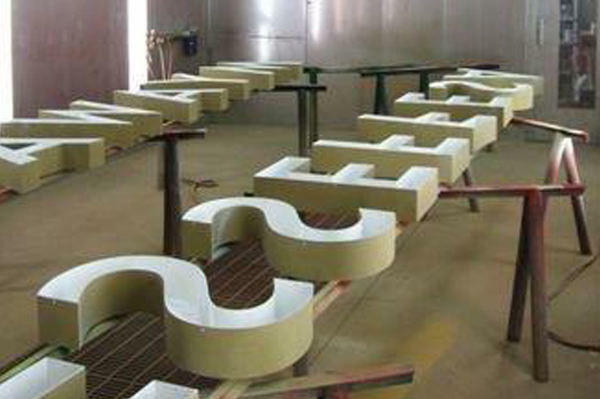 Four main types of applications are completed in an industrial spray booth. 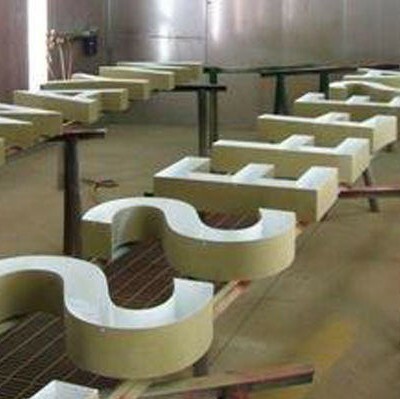 First, industrial spray booths are used for woodworking. This can include furniture, doors, shutters, and POS systems. 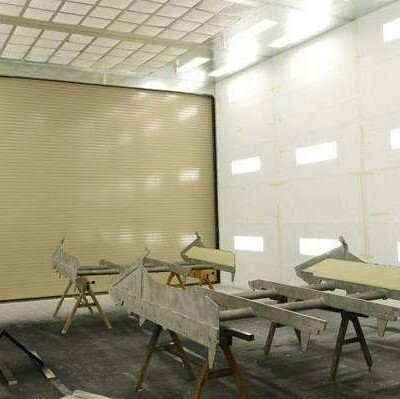 Second, these booths are utilized for composite materials, which include fiberglass, metal alloys, and carbon fiber. 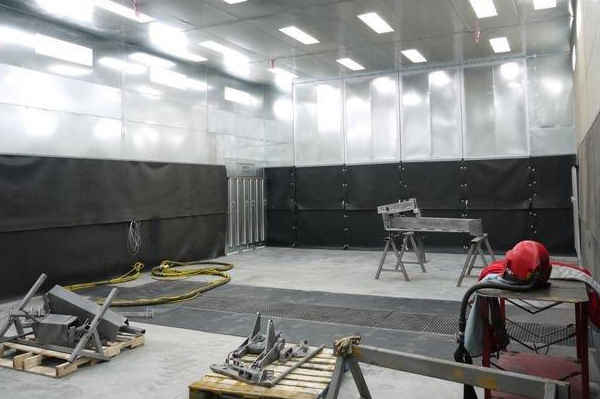 Third, spray booths provide safety in power coating, which covers conveyer systems, ovens, and sand blasting. Finally, industrial spray booths are advantageous in metal working. This can includes structural steel, wrought iron, and furniture. 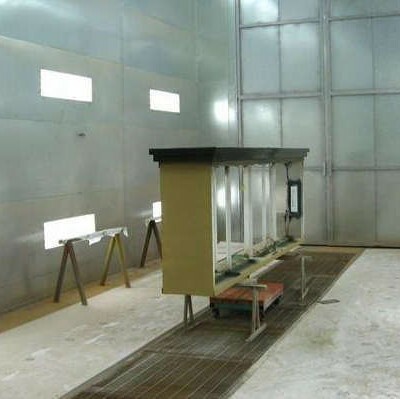 Spray booths bring significant safety benefits to industrial applications. One key benefit is that spray booths control hazardous materials. By containing the spray operation within a contained space, you keep your workers safe from chemicals and fumes. 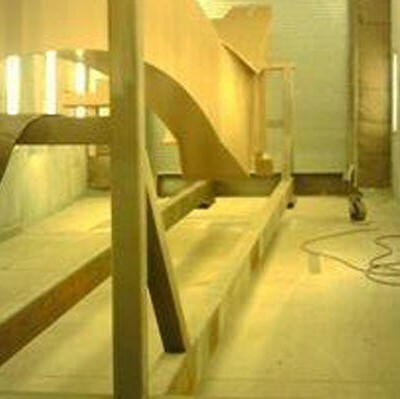 Spray booths additionally keep the work environment clean. The air filter in the spray booth prevents any dust or debris from entering your workspace and causing a problem. 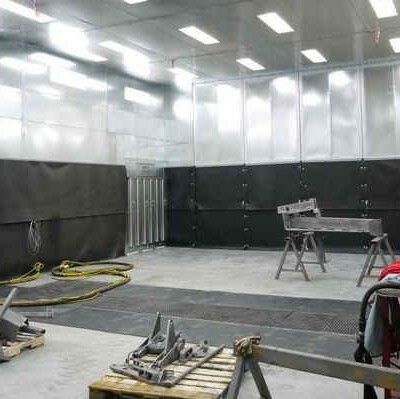 Lastly, spray booths keep those involved in spraying operations safe from explosions. They limit overspray along with controlling the combination of air and fuel in your workspace. At RelyOn Technologies, we offer Garmat USA© spray booths that are suited to any and all factory layouts, production needs, and budgets. We have served many major clients, such as Sherwin Williams, Tesla Motors, Fender Guitar, Cal Spas, Frazee Paints, Alpine Electronics, and Tiffany Limousine. 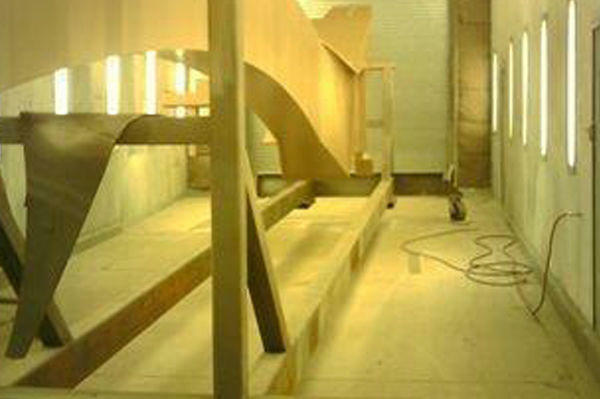 As a company with more than thirty years of experience in all aspects of industrial spray booths, including sales, installation, and service, we surpass our competitors as the top choice for your application needs.